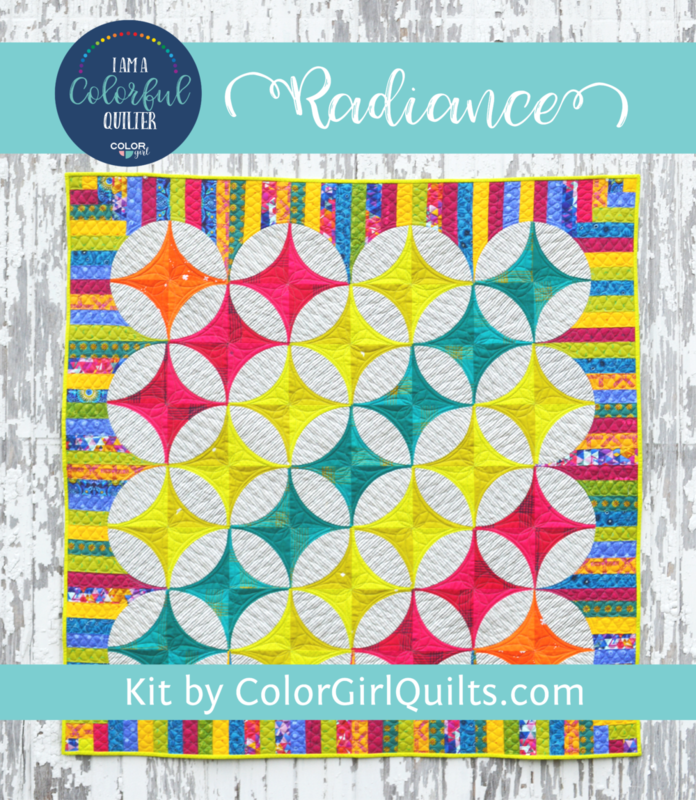 Radiance is the pattern for curved piecing fabric lovers. 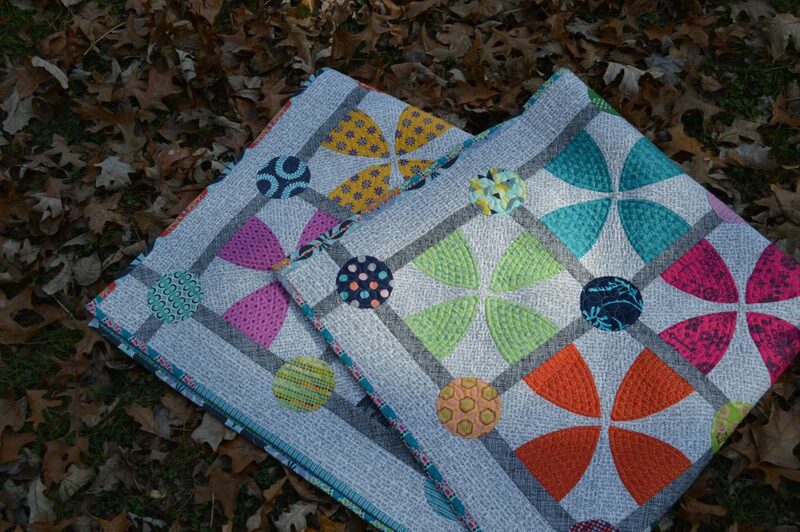 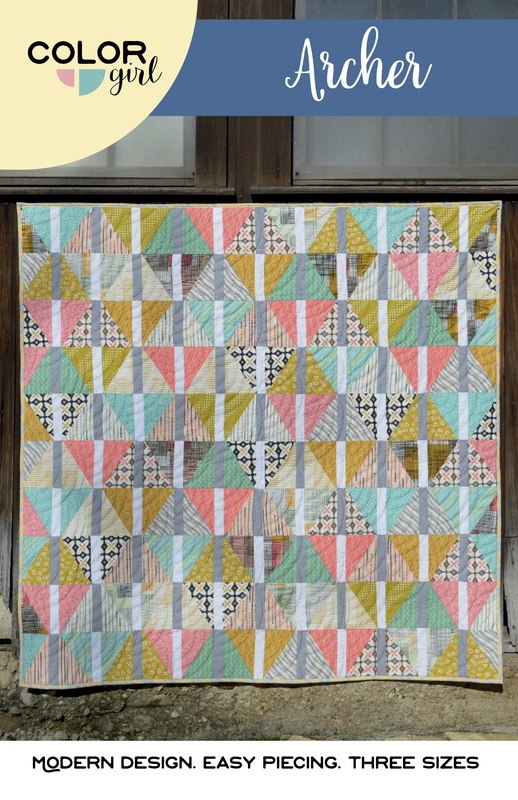 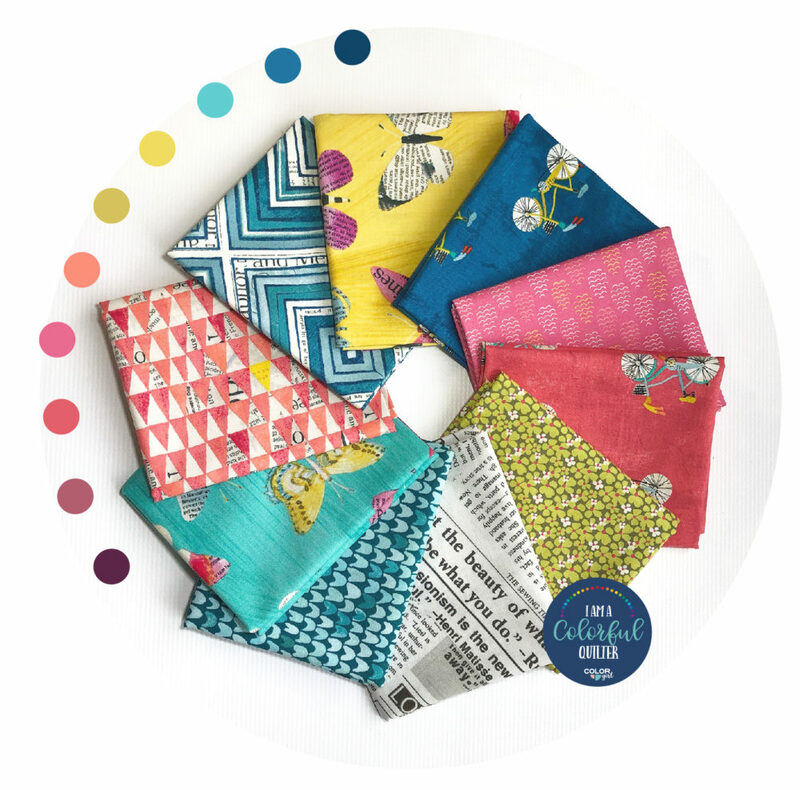 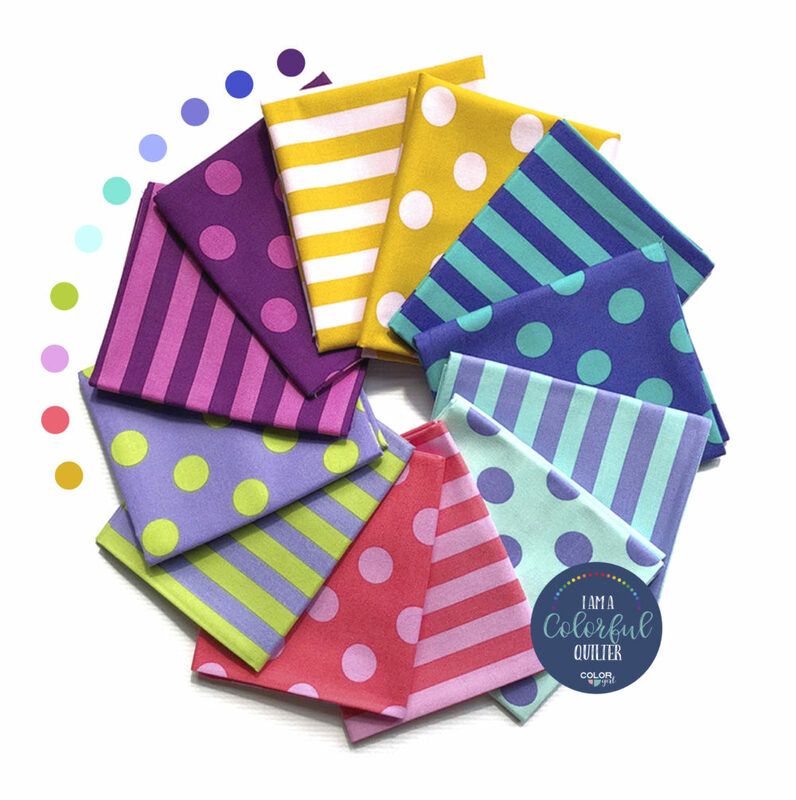 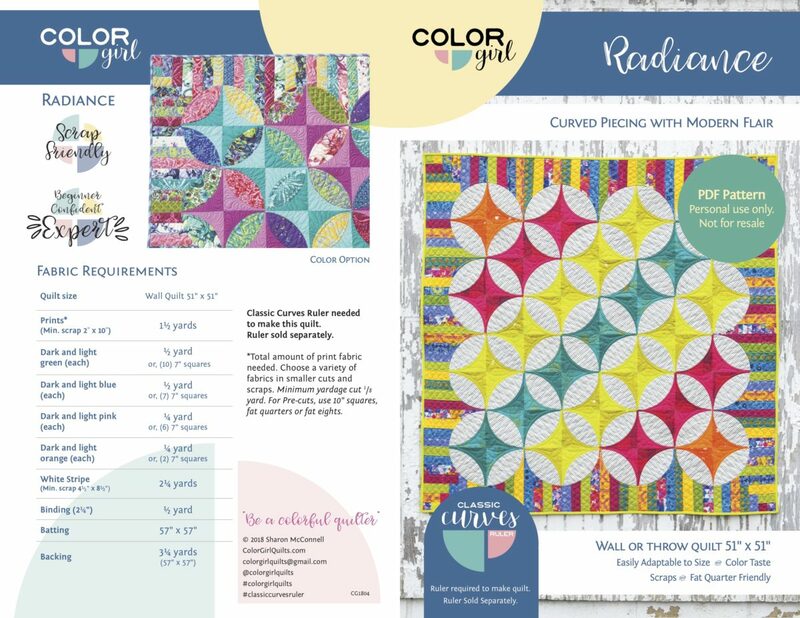 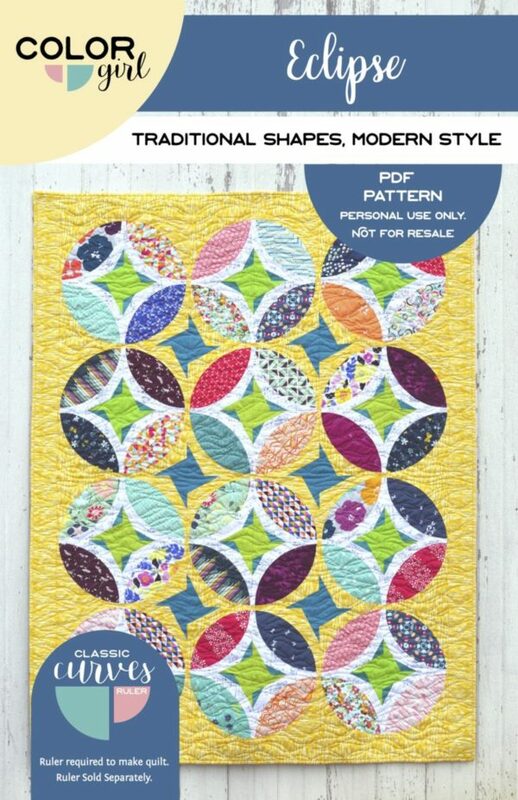 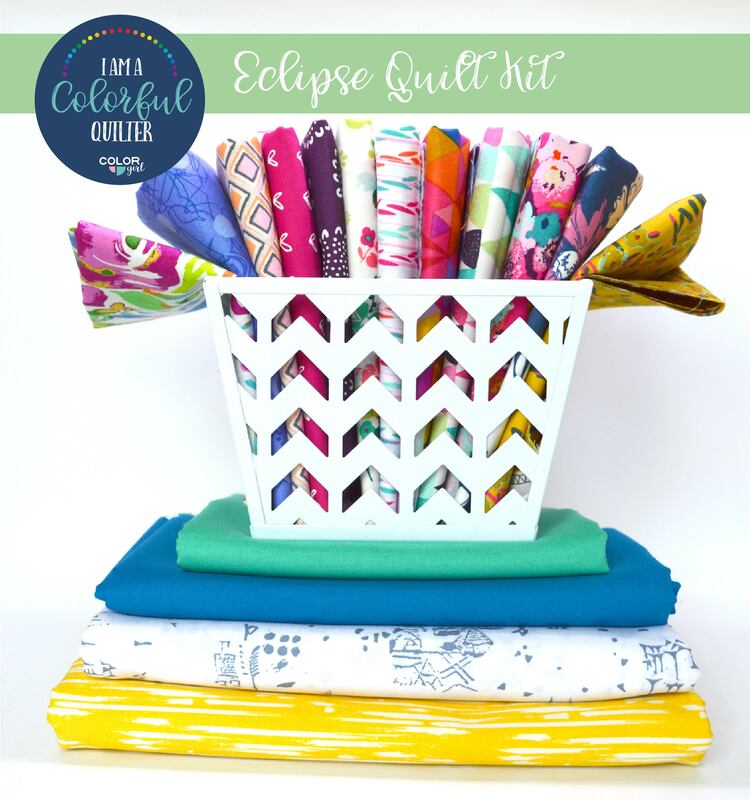 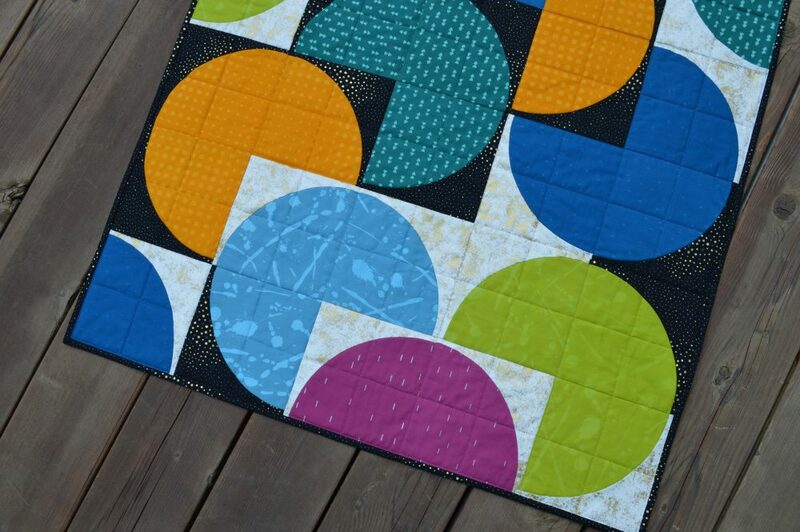 Ideal for favorite prints and scraps, Radiance is fat quarter and 10″ square friendly. 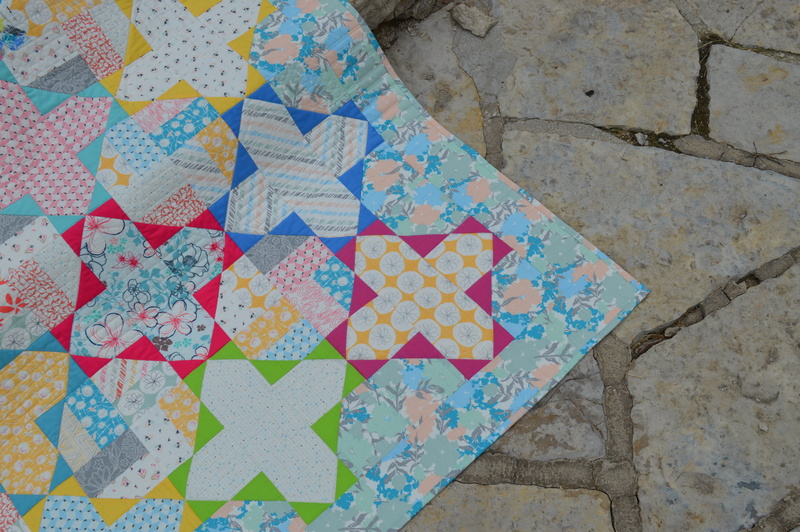 Choose a collection of favorite color solids or contrasting prints for the center blocks, then mix and match for the scrappy border. 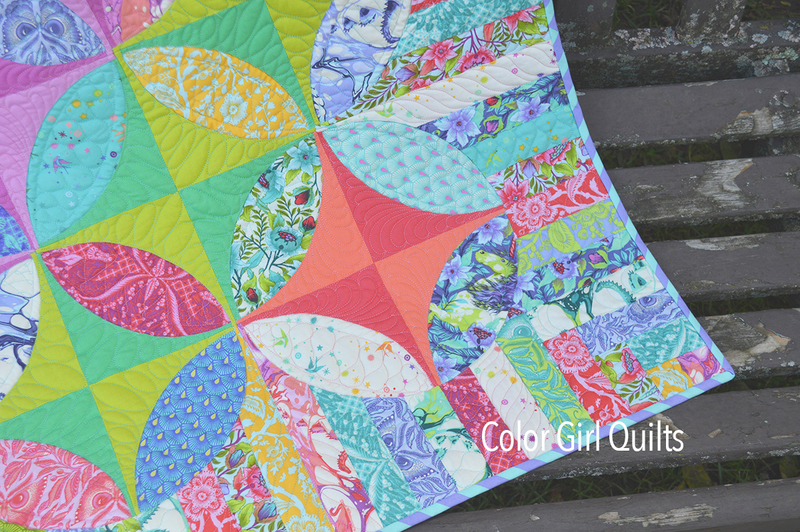 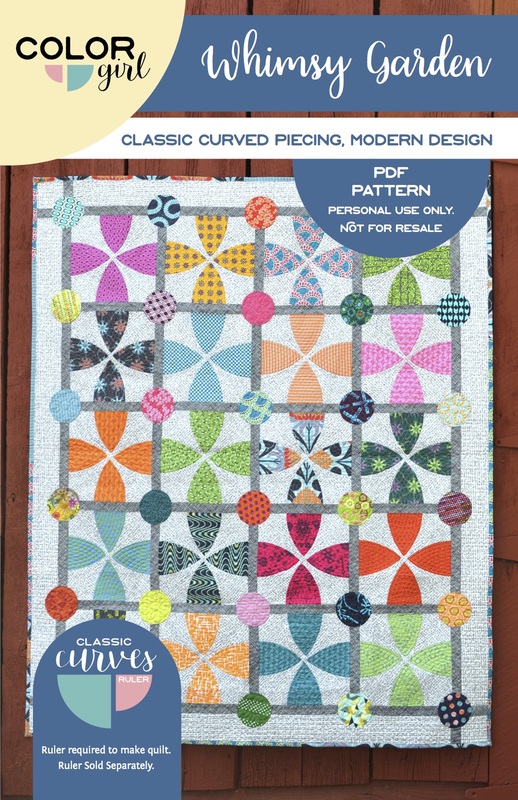 This dynamic design is for confident quilters. 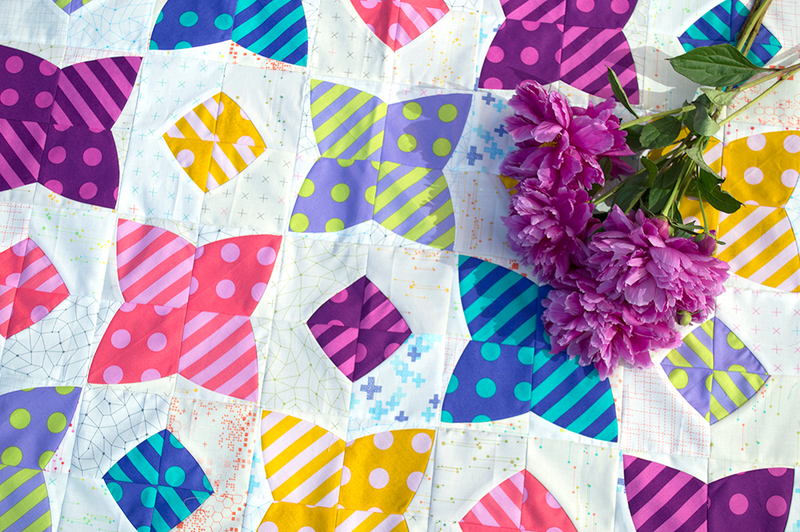 Instructions are included for cutting with the Classic Curves Ruler, piecing and finishing the quilt. 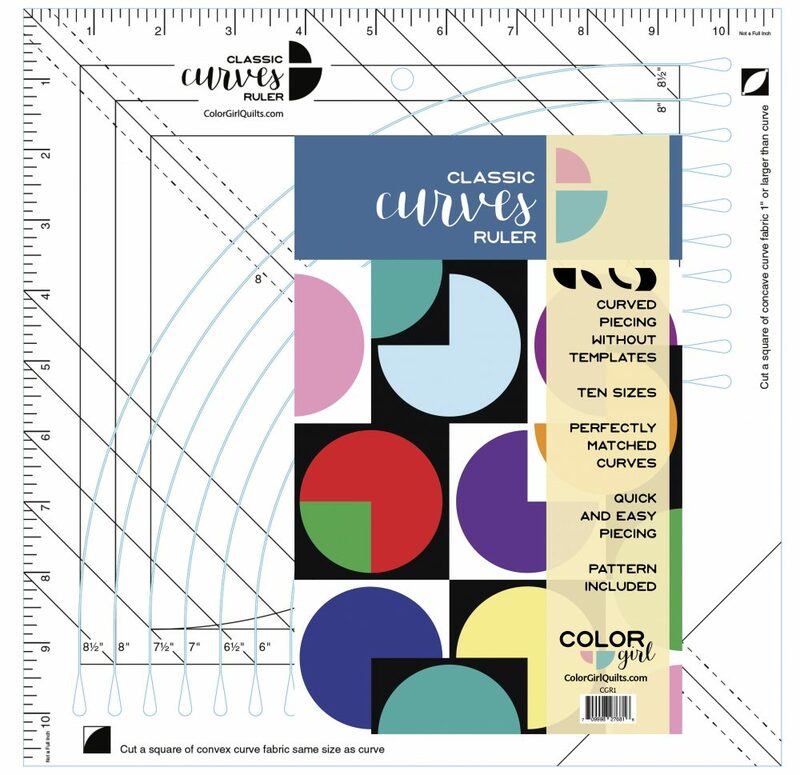 A truly radiant addition to the collection of patterns to sew with the Classic Curves Ruler. 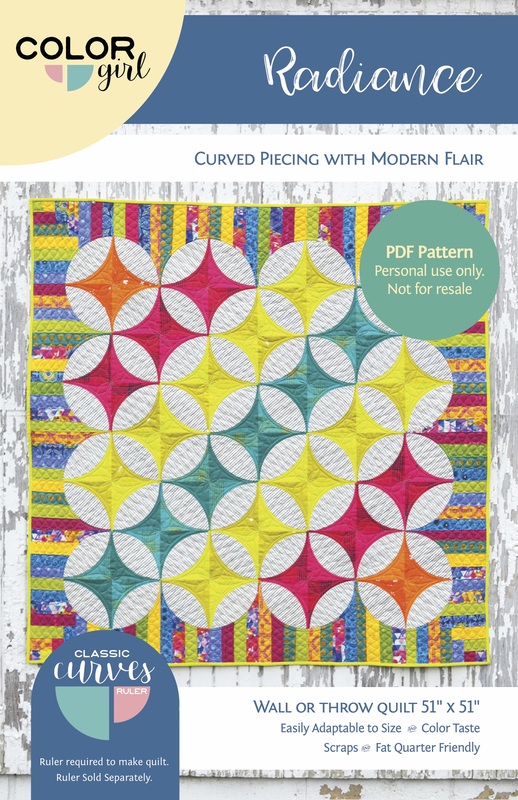 Radiance combines the dynamic classic orange peel shapes with vibrant saturated color and a scrappy border for a unique and complex-looking design. 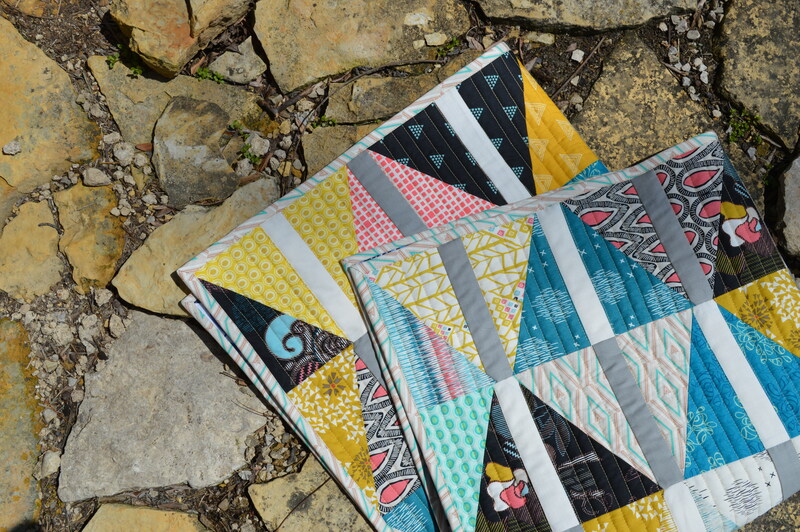 Pull your favorite colors and printed scraps or designer collection, you’ll be sewing and succeedi with Radiance.